Founded in 1953 by Réal Prézeau, the family business grew over the years in the North Shore region, thanks to its expertise, vision and determination. Raymond Prézeau, plumber since 1974, is sought after for his highly professional skills and technical expertise in the field. The company specializes in repairs, renovations and new construction. 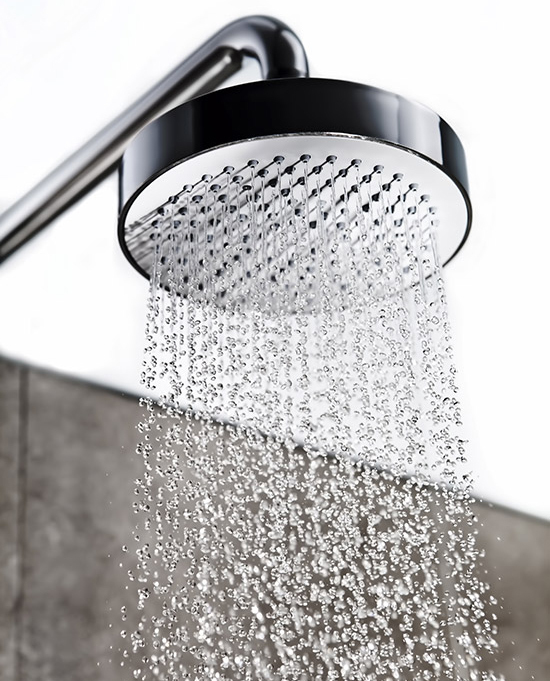 It is for this reason, among others, that today the company is known for being dynamic, in tune with its customers’ needs and ready to answer any plumbing questions. 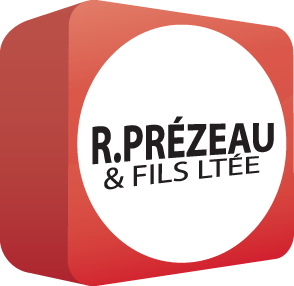 Plomberie R.Prézeau & Fils Ltée now offers its quality expertise and services not only in Saint-Eustache, Deux-Montagnes, Saint-Joseph-du-Lac and Oka, but also in Mirabel, Sainte-Thérèse, Lorraine, Bois-des-Filion, Boisbriand, Rosemère, Fabreville and Sainte-Rose – for residential as well as commercial and industrial plumbing.